What we created for you this time? 2. 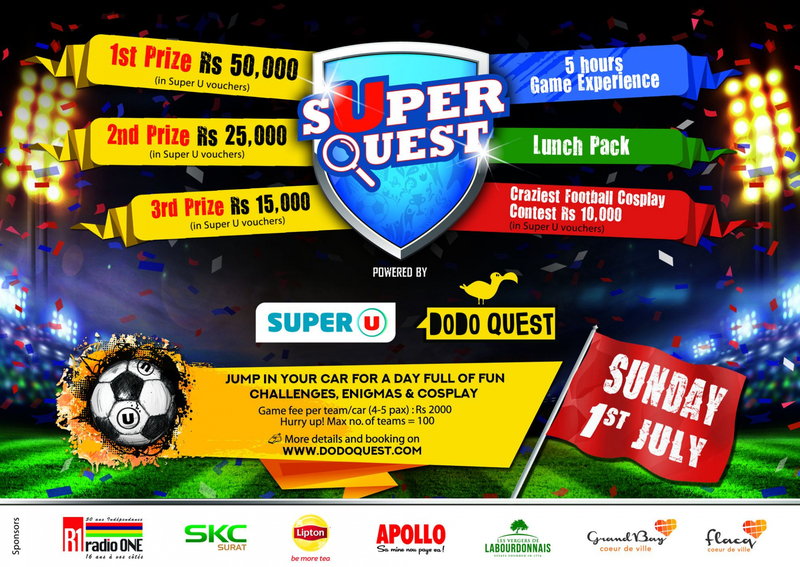 Football based street quest! BUT! You don`t need to be a professional football player, be athletic (generally you don`t need to know football rules) – only fun task around football, fans and Russia. It`s a game for everybody! 4. Best costume contest! Are your football team is a team of superheroes, housewifes, zombies or kung-fu masters? Great! The main thing in your costumes: unity, football spirit, creativity and fun! 5) This ticket is a revocable license and the Management of Dodoor Entertainement Ltd reserves the right, without the refund of any portion of the ticket purchase price, to refuse admission or to eject any person who fails to comply with the rules of the venue and applicable laws. 8) The ticket user assumes all risks of personal injury incidental to the Event, whether occurring prior to, during, or subsequent to the Event. Ticket purchaser bears all risks of inclement weather. 9) This ticket may not be used for advertising, promotion or other trade purposes without the express written consent of Dodoor Entertainement Ltd.
10) The ticket user consents to use of his/her image or likeness incidental to any video display, transmission or recording of the event by Dodoor Entertainement Ltd, the venue or the artist. 11) By participating to this event you accept to be photographed and filmed. 13) Observe the rules of the road! Stop and park only where it is permitted! Do not exceed the speed limit. Behave properly on the road, respect the other participants. Rules of 5 meters (participants and cars must have a minimum distance of 5 meters from each other during the game) Look around before you open the door and get out of the car. During this time you can visit 5 checkpoints. this symbol means what you need to leave the car and walk to find checkpoint. «treasures» issued by game agents. Checkpoint #. Team name. Need a hint! add specific information to your text.